Online posts from friends and family of Fareed Mohammed of FM Studios in Mohammed Ville, San Juan indicated that the local music producer passed away on Saturday night. Though he produced a large number of hit songs in the local Chutney Music industry and worked with a wide range of artistes, he also worked on other genres, including Soca. 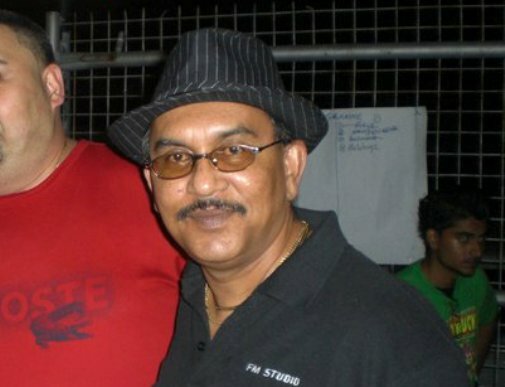 He is known to have produced some of the most iconic Chutney songs in T&T. Mohammed aka “The Godfather” was also known in the industry simply as “FM”. Condolences are pouring in via social media.